Cancer Support Community San Francisco Bay Area is here to help -- free of charge. We are a community dedicated to providing help, information, and hope throughout the entire cancer journey so those facing cancer never feel alone. No matter what kind of cancer, or where you are in your cancer journey, we are here. We provide comprehensive complementary care -- including counseling, support groups, nutrition, exercise and patient education programs -- for people with cancer and their families. Our services enable cancer patients to partner with their treatment team to manage their treatment and recovery most effectively, increase their chances for survival, reduce their chances of recurrence, and provide for the highest possible quality of life. We now serve over 2,000 cancer patients and their families each year. Cancer Support Community San Francisco Bay Area is the only organization of its kind in Northern California. We are an affiliate of the international Cancer Support Community organization, but we are an independent nonprofit corporation, so all of the funds we raise are used to underwrite programs and services in our local community. All of our programs and services are evidence-based to positively impact cancer treatment outcomes and/or immune system functioning, and they are all delivered by professionals who are licensed or certified in their area of expertise. We never turn anyone away, and all of our services are always provided free of charge in order to be readily accessible to people facing cancer in their time of need. Your donations make this possible. And you can trust that you are making a difference. We know that you have many options when it comes to putting your charitable gifts to work -- that's why we guarantee that eighty-seven cents of ever dollar donated goes directly towards the invaluable programs and services that help so many in our community facing cancer. Your donations are 100% tax-deductible. For more information about Cancer Support Community San Francisco Bay Area, click here to visit our website. 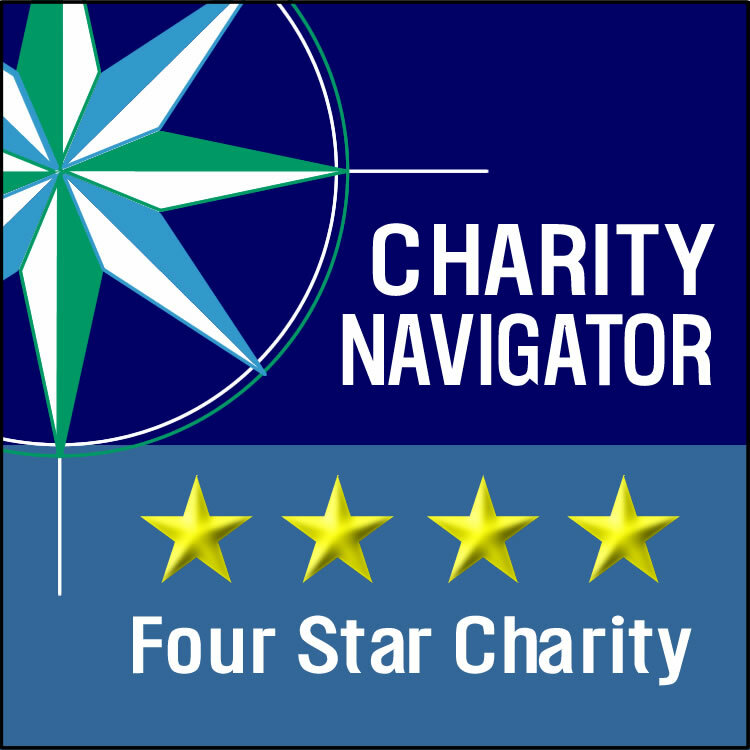 Cancer Support Community proudly holds a four star rating at Charity Navigator.